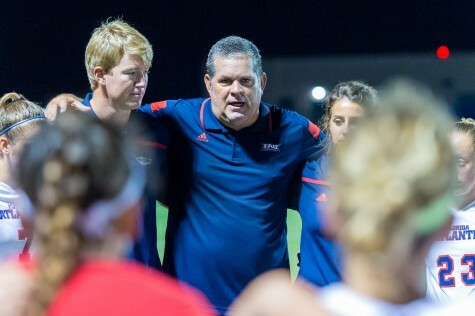 Following two close losses to in-state competition, the Owls got their first win of the season when they defeated Denver 2-1 at home. They couldn’t keep the momentum going into their next match up, however, losing to nationally ranked Baylor. 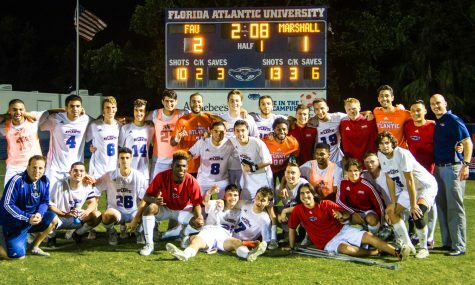 FAU struck early for the second time in three matches, scoring within the first five minutes. 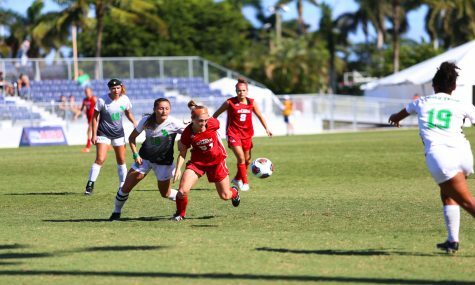 Midfielder Gi Krstec scored her first career goal off a give-and-go to fellow midfielder Kaila Armstrong, putting FAU up 1-0 early. 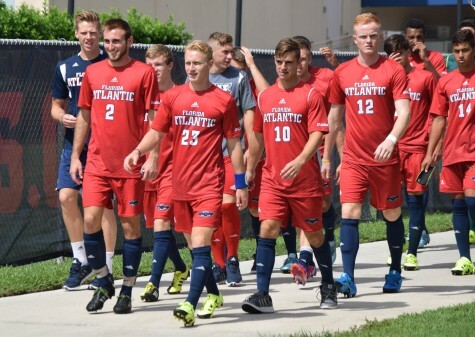 “That’s always a great recipe of success.” FAU coach Patrick Baker said of the importance of scoring first. Boone tied it up 15 minutes later off a header by Leah Swander, and the scored remained tied at one heading into halftime. The Owls were able to take the lead for good off their fifth corner kick of the second half. Mimi Godoy sent the ball in and forward Elisha Holmes headed it home to take the definitive 2-1 lead. Goalie Jennifer Ocampo did had five saves in the win. 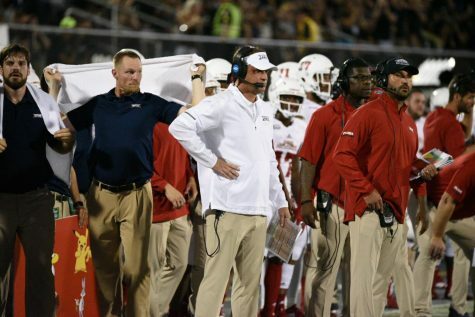 The Owls then hosted Baylor, the No.17 team in the country. 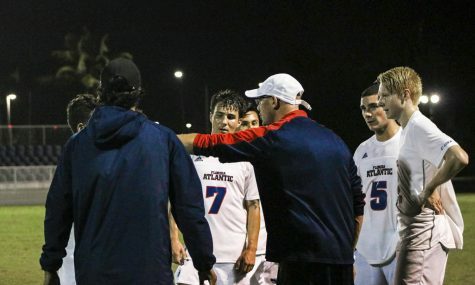 It was a tight back-and-forth match up with the game remaining scoreless until the 80th minute. 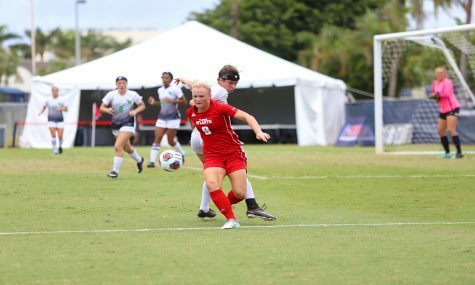 Baylor midfielder Kennedy Brown was able to shoot the ball over a charging Owls goalie, Ocampo, for the lone goal of the match. 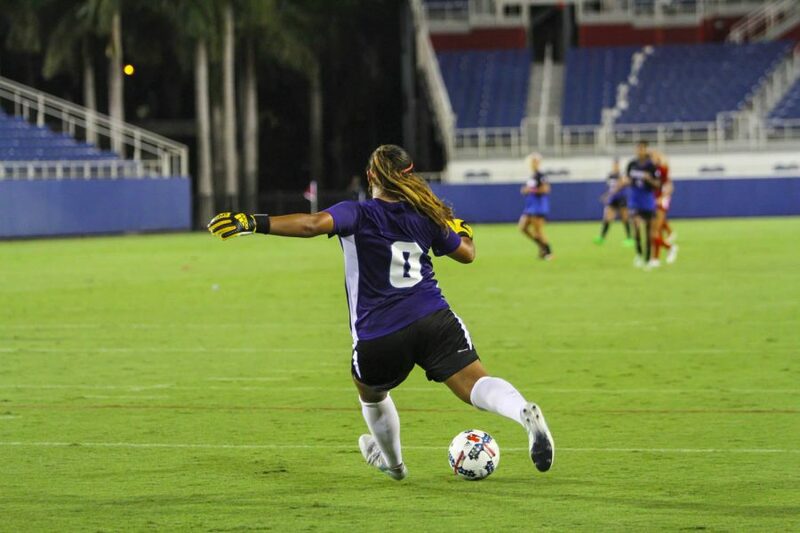 The Owls had two corner kicks in the last 10 minutes but were unable to capitalize on those. After the early hiccup, Ocampo finished strong, saving five of the other six shots sent her way. The Owls play at Murray State on Friday night before coming back home on Sunday to face off against Niagara.